The Pahlavandle fits all soda bottles with a universal norm. At 20 cm length and 65 grams, the Pahlavandle is easy to carry around. With an average diameter of 28mm, it is suitable for children, women and men. The material used for the Pahlavandle is food grade safe plastic. The UXS is a heavy duty bodyweight exercise station designed to work all major muscle groups effectively, efficiently, and safely without taking up a lot of space. It is ideal for gyms, personal training studios, and anyone who requires maximum utility and durability from their exercise equipment. This quality interval timer will make any workout easier to plan and execute with more accuracy and consistency. My Diet Tracker is a simple app to help you track what you eat. Use the camera button to snap a picture of your meal and then add a quick description. The Steve Maxwell tee was designed by Ted Park (www.mydivineright.com) and Justin Khan from Killing Buddha (killingbuddha.co) expanding upon Steve's own ideas and photos. 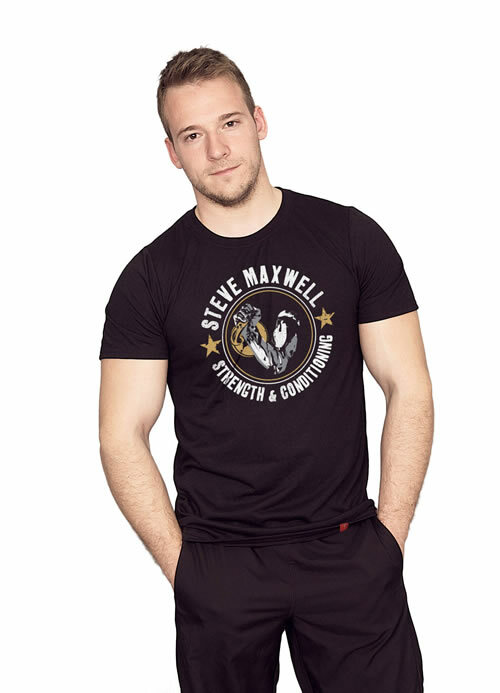 Steve Maxwell helped popularize the kettle bell in the United States and all around the world. So it was only right to base the design of his shirt around one of his most loved tools. Save 40% on this amazing shirt right now! The original tough guys soap. Uncompromising and bold. 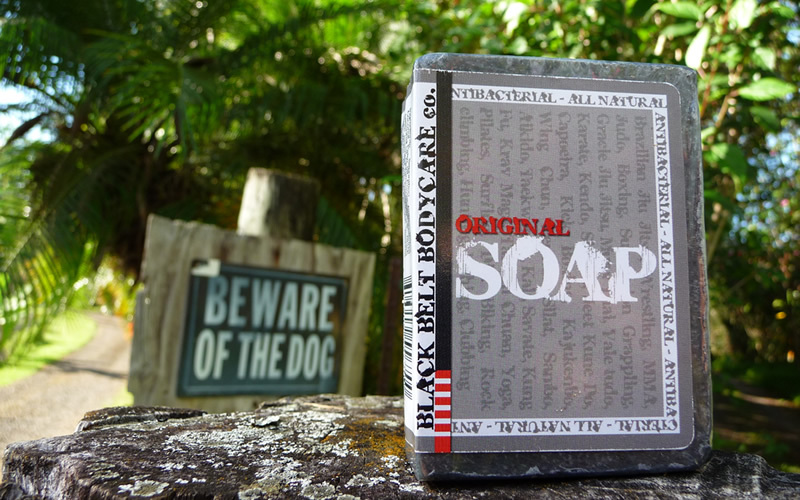 Steve loves this excellent soap made by champion fighters on the island of Maui. You'll love it too! Train hard, stay clean, stay healthy, be happy, ALOHA! Originally intended as a pictorial guide for Steve's online clients, The Handbook is too good to keep secret within the vaults at MaxwellSC. 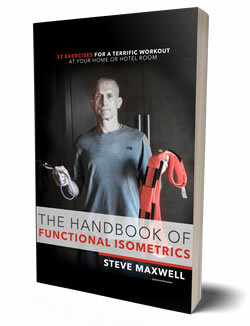 In the simplest language, Steve Maxwell distills high-concept, high-inensity training, specifically the Timed Static Contraction (TSC) system of Overcoming Isometrics. A very productive and safe way to train is isometrics. If you are an athlete and you wish to devote most of your time to your sport, not your strength training. Isometrics are most-efficient, do not put the joints at risk, and do not drain your time and energy from your critical skills-training. 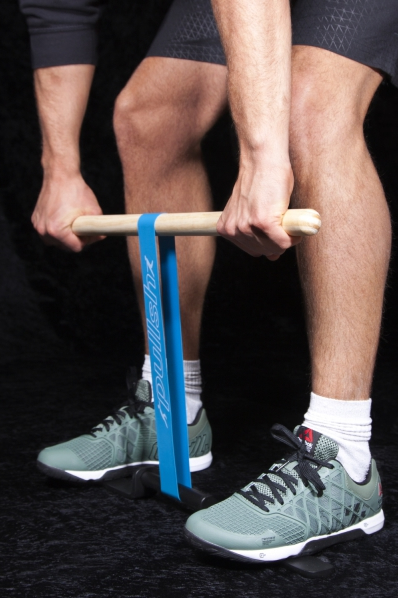 Other good reasons to use isometrics are if you are working around injuries, or if you're getting up there in years and have some cranky joints. Another is if you (or your client) have poor motor-skills. The ability to pull your own weight is one of the first steps to body mastery. This book guides you through a step-by-step process in achieving your first chin-up. And once that first chin-up comes, it's amazing how quickly and plentifully the repetitions follow. Only $4.75 for your Kindle! The book might be called a Neoplatonic mystery, or perhaps as a really simplified tale utilizing Platonic ideas --- or perhaps as an unusual commentary on current Western civilization --- but it might also be called a simple recollection of the values that seem really important in any life. I believe that Professor Armstrong's translation of Plotinus is the best available, with an excellent choice of selections from this unique and incomparable philosopher. Robert gives you the benefit of his 40 years of research into this art, along with the knowledge gained from his other studies in literature, psychology, science, religion, and philosophy. 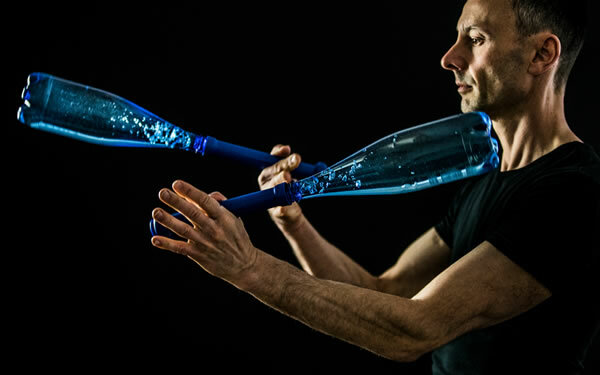 In this short eBook, Scott from Superhero Simplified shows you how to build a simple but rugged suspension training device for under $20, and how to use your new homemade device to get a full-body, Timed Static Contraction (TSC) workout that will hit every major movement pattern (and muscle group) in under 20 minutes.